GPA-WI is run solely by volunteers and has no paid positions. Since GPA-WI is made of entirely volunteers, we rely on the generosity of volunteers and the community for all facets of our organization to be successful. 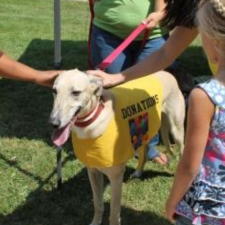 Such facets include kennel work, hauling dogs and supplies, coordinating events and much more.